Located in one of Chatsworth's most beautiful neighborhoods. 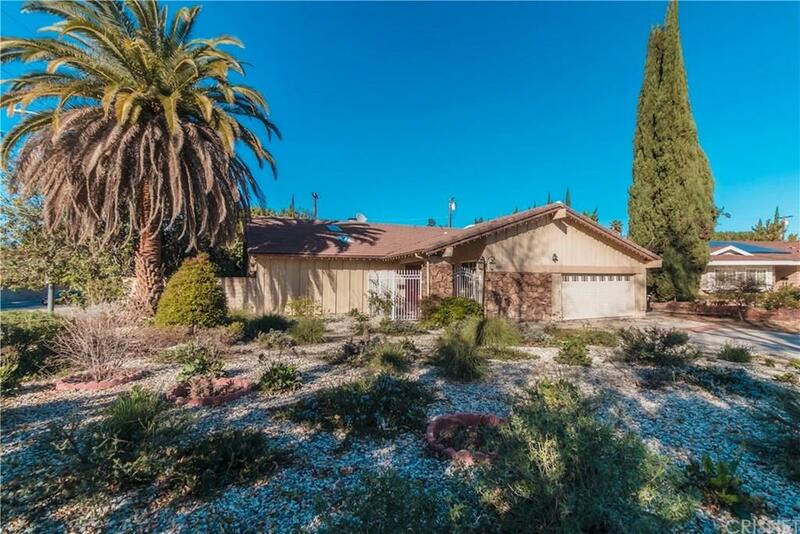 This 4 bedrooms and 2.5 bathrooms home is situated on a street with very wide lots and at the end of the cul-de-sac! With a courtyard entry, the interior has a grand formal entry with hardwood floors that leads to a grand living room with vaulted ceiling and two sky lights drawing in natural light! Formal dining room, party sized family room located right off the kitchen. The living room and family room share the two sided fireplace. Large island kitchen with built-in Sub Zero, plenty cabinets, drawers and counter space. The kitchen looks out to the back yard which boast a pool and spa. The master room overlooks the back yard, three closets and a full bathroom with double sinks. One of the bedroom opens up to the entry way. Direct two car garage access to the house. Indoor laundry room. You will love this amazing home!